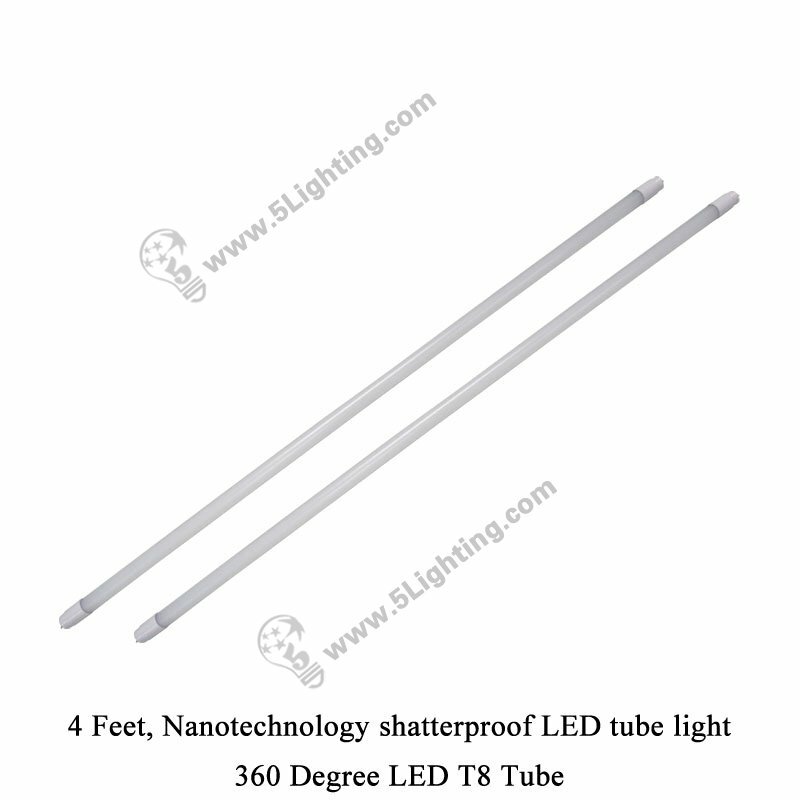 360 degree led t8 tube 4 Feet, Nanotechnology shatterproof t8 lamps waterproof. 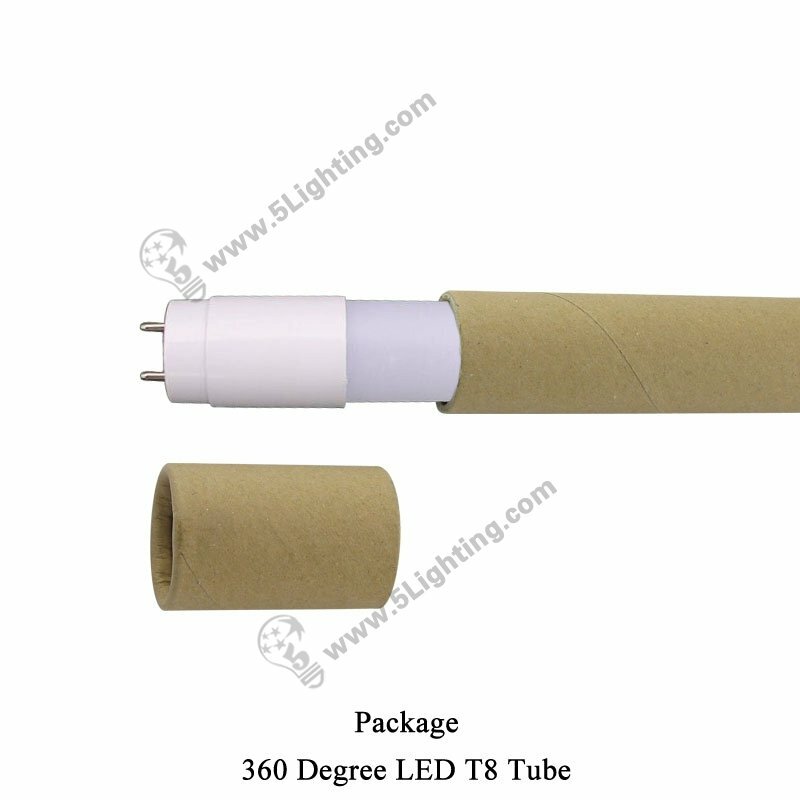 4 Feet, 18W, AC110V / 220V 50/60Hz , 360 degree LED T8 tube, Shatterproof Nano T8 tube, Waterproof LED tube lights. 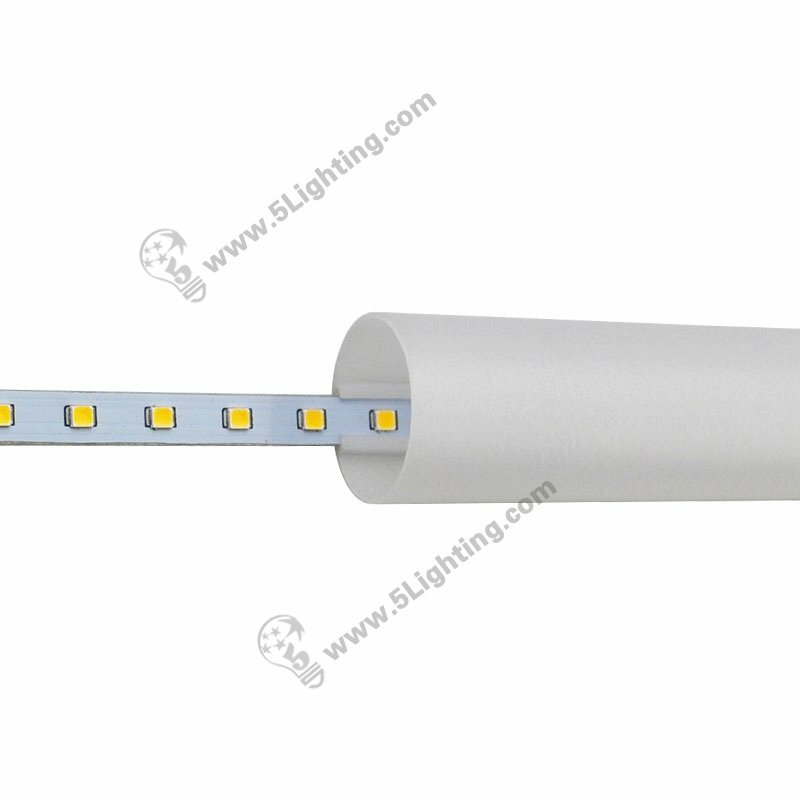 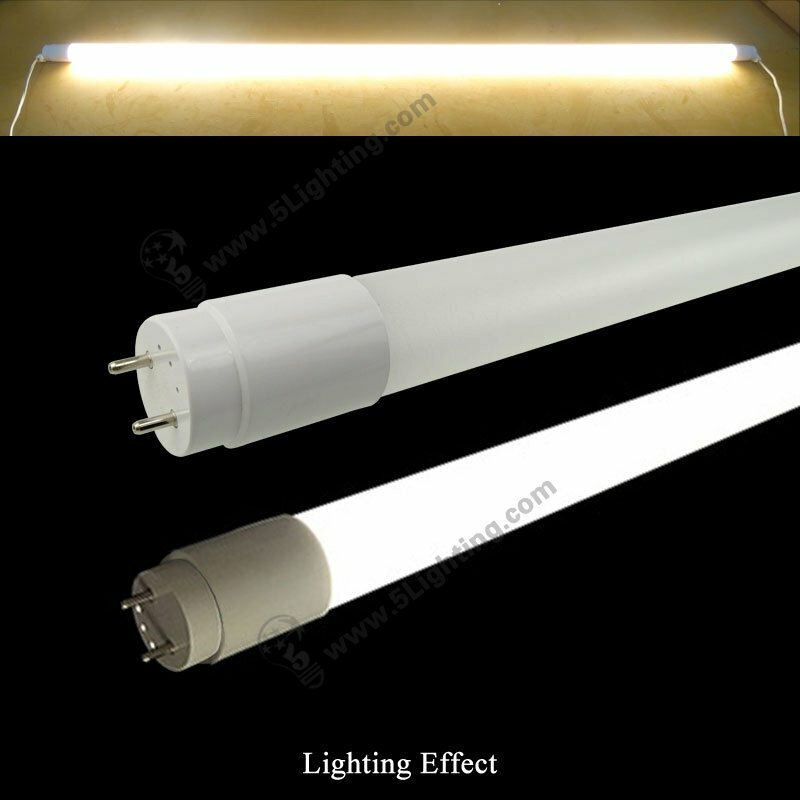 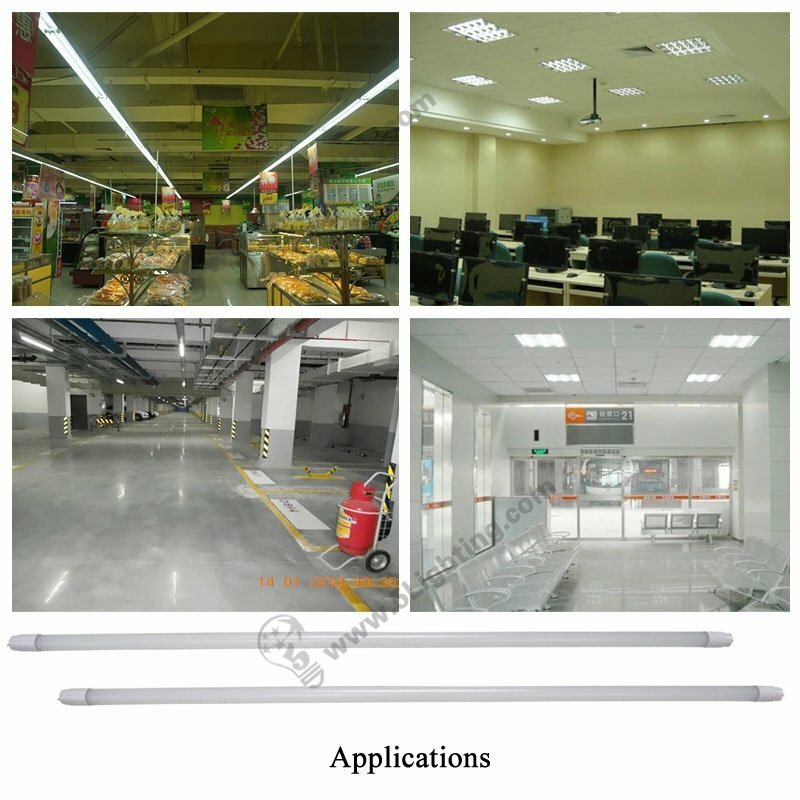 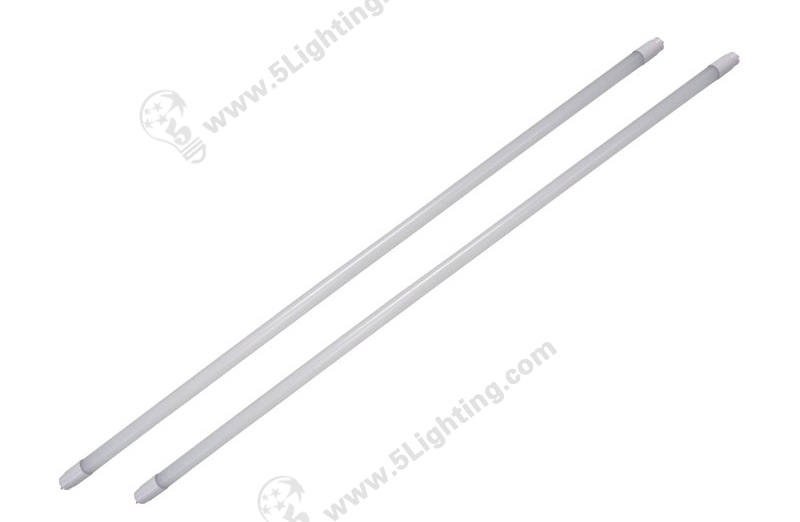 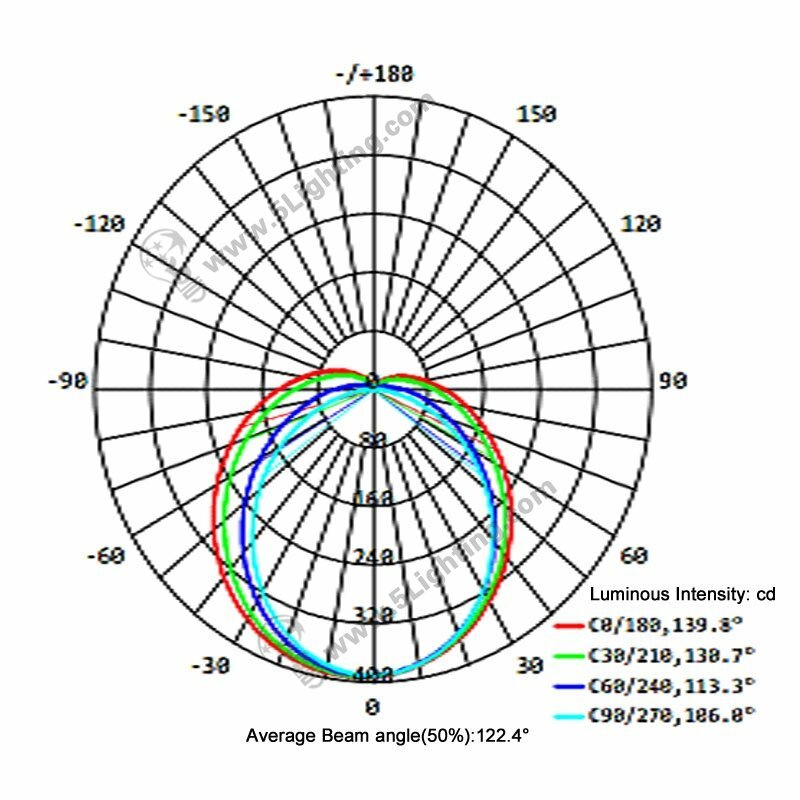 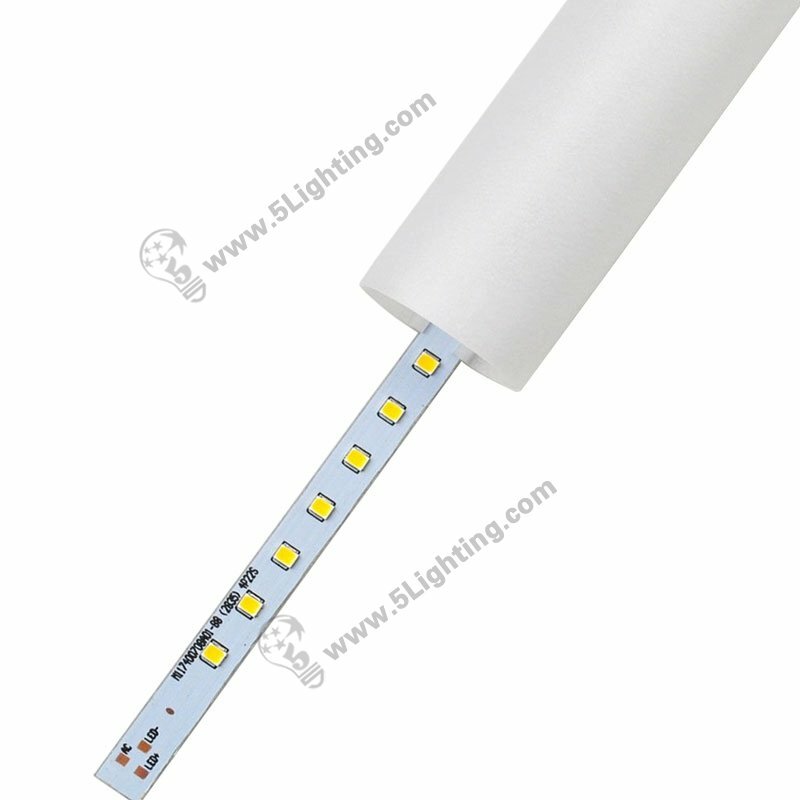 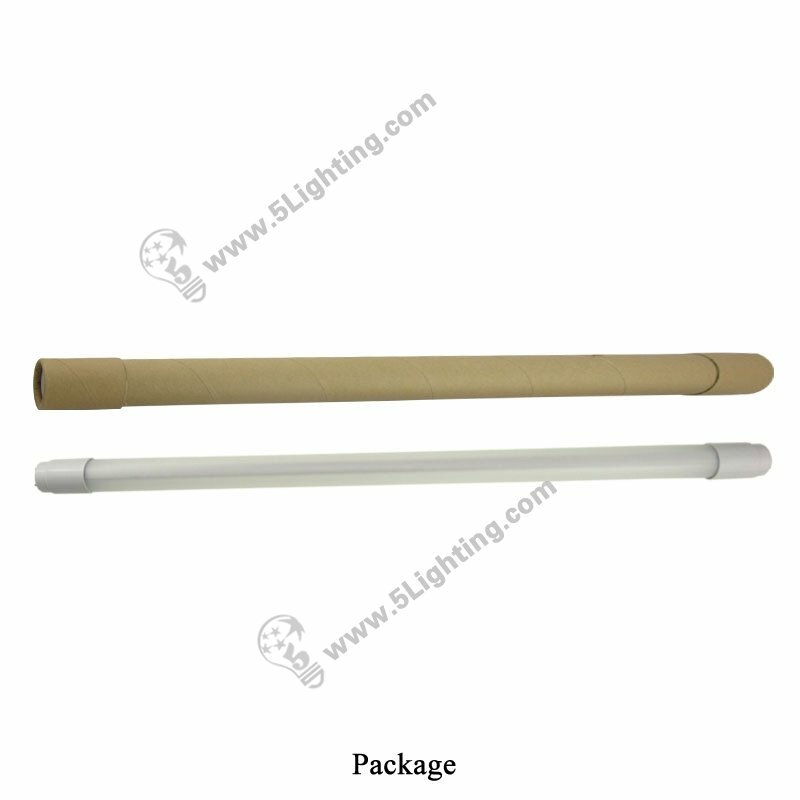 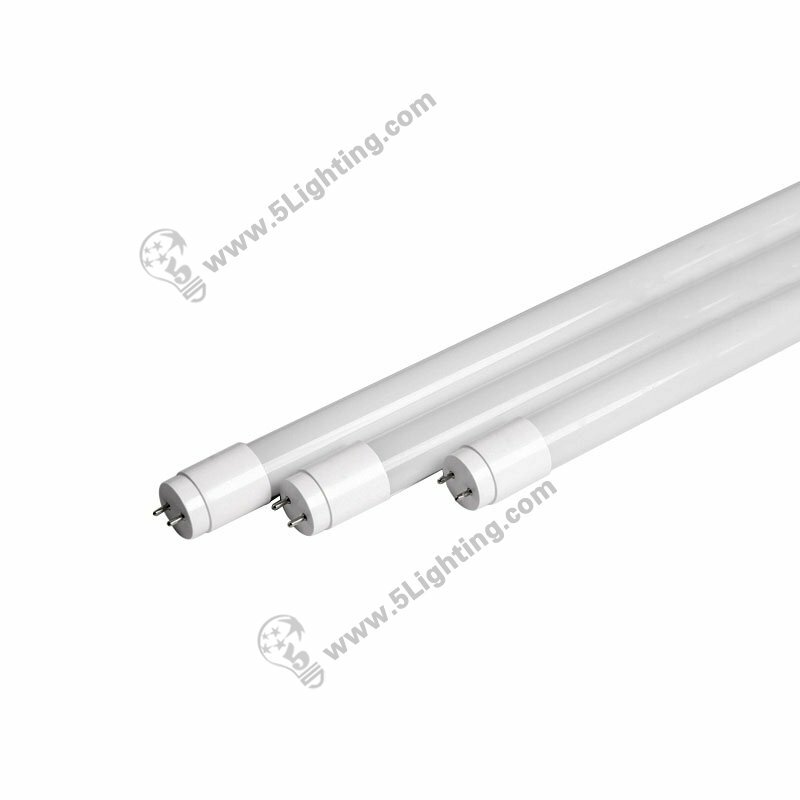 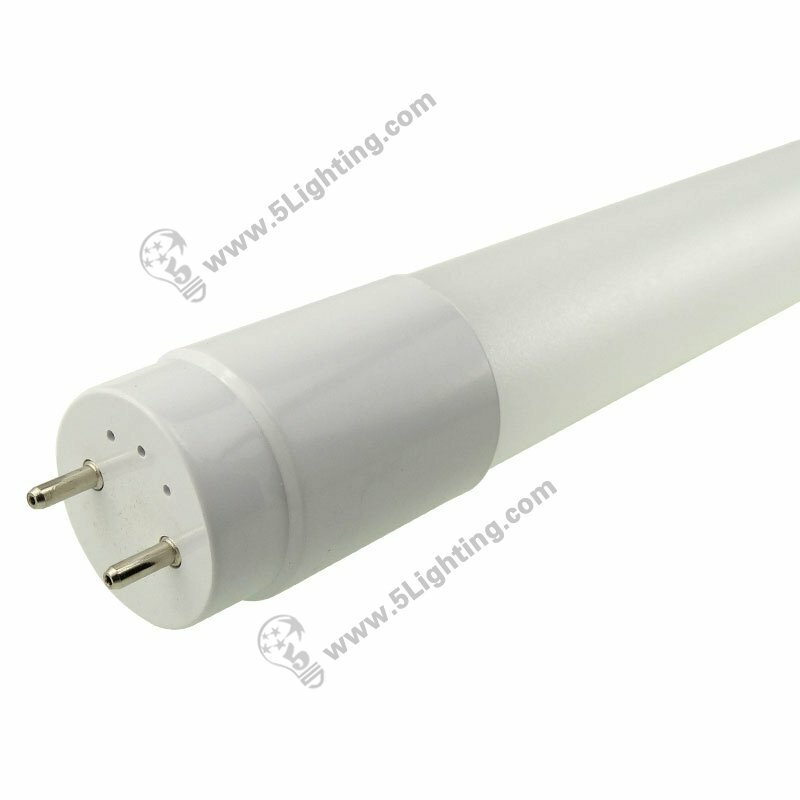 How to choose Single ending or Double ending led tube type for retrofit ?